What causes the development of parasites in your body? 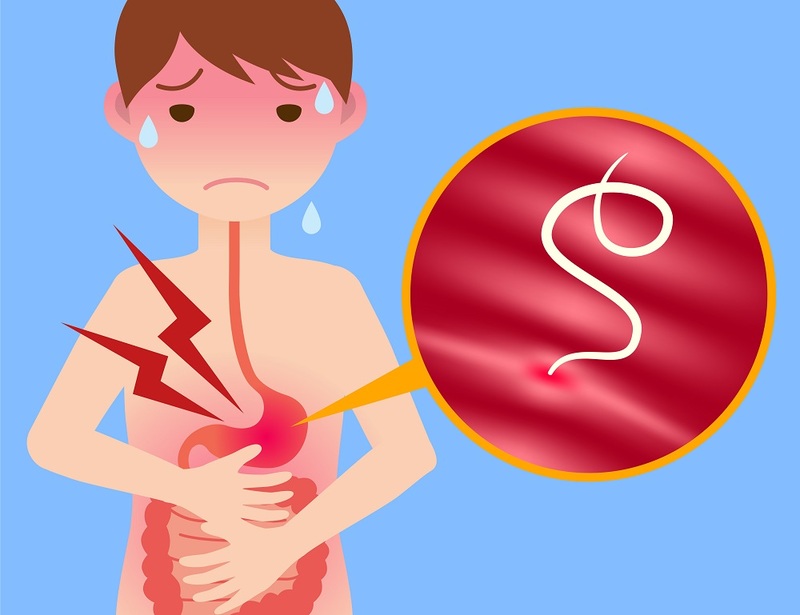 Medical health reports reveal that almost 85% of Americans are suffering from internal parasite problems. Note that parasites are the organisms that live on some host organism. When they are living inside the human body, it means they are targeting the blood or food inside. 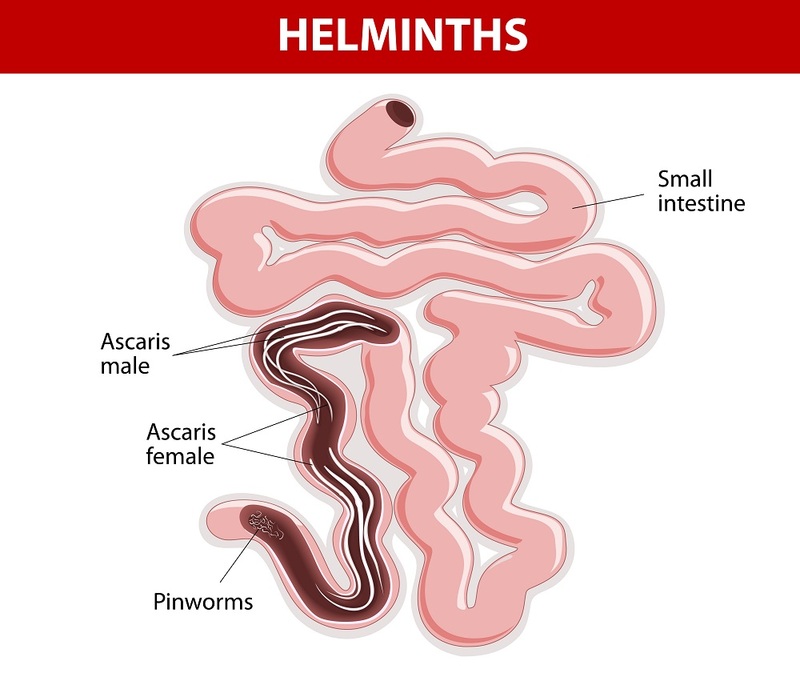 Some of the most common internal parasites in the human body are coccidia and worms including some blood parasites. They can be of different size and shapes and are able to cause several serious health complications if ignored so long. Some of these parasites try to consume food that you eat in routine; hence they don’t allow you to gain some weight. Others may feed off the red blood cells in your body, and they ultimately start causing some symptoms of anemia. Some of these may even lay eggs in your body, and you may even face other symptoms like insomnia, irritability, and itching. International travel, especially to the areas with poor living conditions. Feeling of fatigue and tiredness. Passing a warm with the stools. There is no doubt to say that parasites are biggest enemies of your health, but the great news is that you can treat them with the help of some natural herbs. It means, if you are suffering from parasite attacks, the best idea is to switch to a holistic lifestyle that can help you to improve the functionality of your immune system. There is no surprise to say that garlic is a powerful household herb; it is capable enough to help your body to get rid of unwanted organisms. Experts reveal that garlic is capable enough to kill around 20 types of harmful bacteria and 60 types of fungus along with some potent viruses. Garlic is capable enough to kill parasites as well, and it also helps to control the secondary fungal infections in your body. This natural herb also promotes detoxification action in the human body so that toxins created by parasites can be taken out. 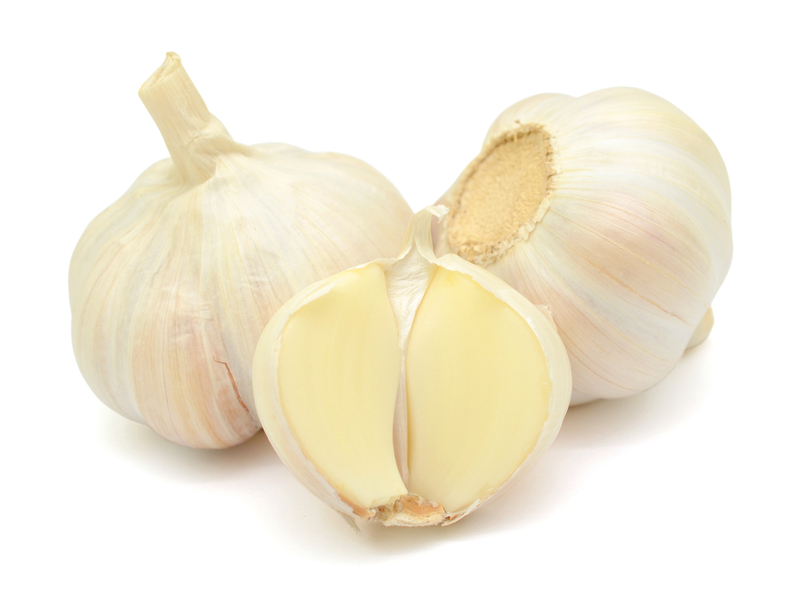 Ajoene and allicin are two active components present in garlic that work actively inside the human body to kill parasites. They are also capable enough to deal with amoebas including the hookworms, pinworms and other one cell varieties. In order to get most benefits from garlic, prefer to use it in crushed or juiced form and make sure your stomach gets at least one clove per day. From past several years, cucumber seeds are being used as the most potential natural treatment to deal with the tapeworms present in the digestive tract of the human body. The most effective form of this herb is the cucumber seed powder that can be consumed even when you don’t have parasites in the body because it also leads a preventive action to keep your body from parasite attack in future. The effectiveness of cucumber is hidden inside its enzymes that are present in this vegetable and its seeds as well. They are capable enough to kill tapeworms within very less time. Prefer to get some heirloom cucumber seeds and grind them into a powder. You can add one tablespoon of this powder into your smoothie in routine to ensure proper cleansing action inside. This tropical food with sugary content is capable enough to deal with parasites in your body; reports reveal that it works strongly against tapeworms and intestinal worms. 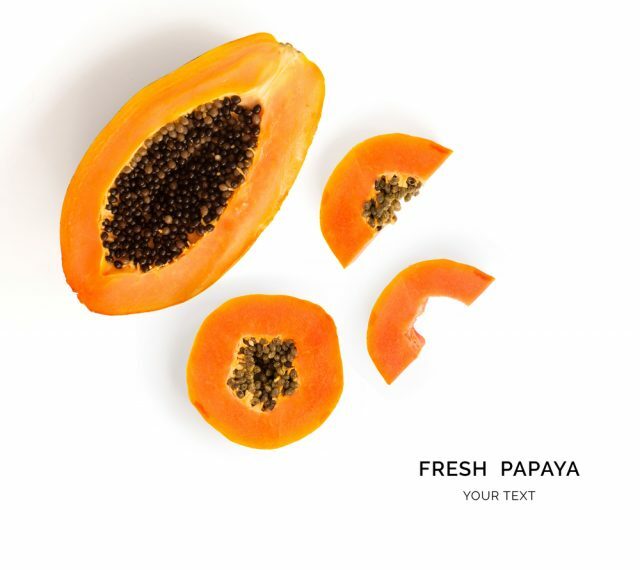 Note that, most powerful part in papaya is its seed. The professionals at medical health centers advise using a mixture of papaya seeds and honey to initiate a powerful treatment against parasites in the body. In order to get maximum benefits from this fruit, you can remove its skin and ferment it into the apple cider vinegar solution at least for one day. Make sure you eat around eight ounces of papaya in a day; some of you may even want to consume it by mixing it into a smoothie recipe to enjoy the better taste. Cloves are known for their powerful germicidal agent that is well named as eugenol. This ancient herb also contains caryophyllene that is a powerful antimicrobial agent and ensures great results for overall health improvement. 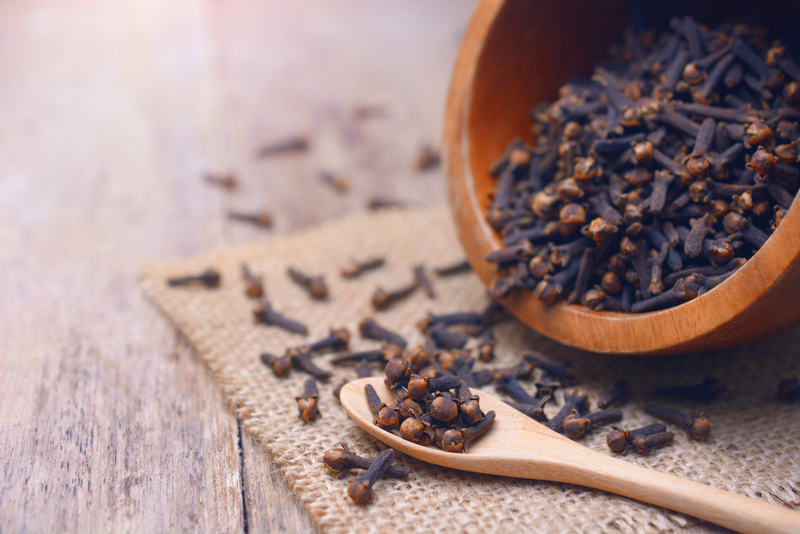 When you consume cloves, the essential components of this herb travel through the bloodstream and kill most micro scoping parasites, eggs, and parasitic larvae. It is well proven that cloves are capable enough to deal with scabies, cholera, tuberculosis, malaria and many other parasites like fungi, bacteria, viruses, and candida. Cloves are also capable enough to destroy all dangerous species of Streptococcus, Staphylococcus, and Shigella. The best idea is to consume cloves with wormwood and black walnut hulls. These seeds are also capable enough to kill parasite eggs in your body. 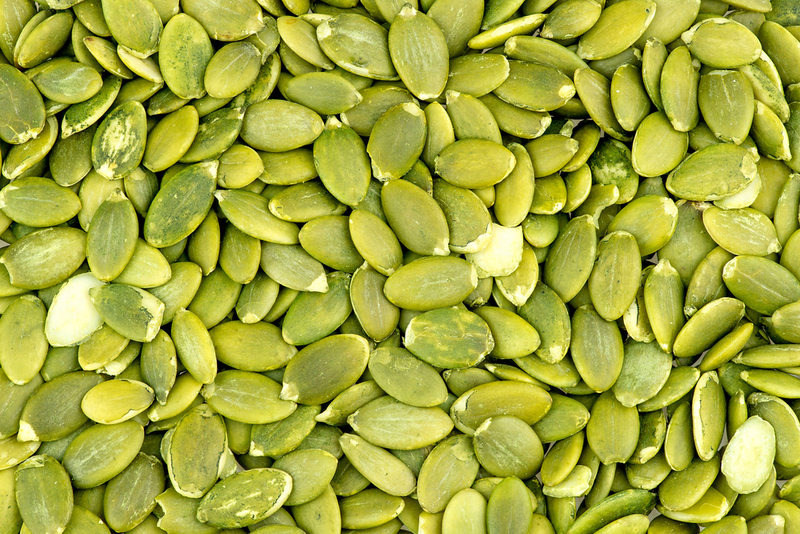 Note that these seeds contain a natural fat that appears like a best toxic agent to parasite eggs and helps to protect your body from their attack. 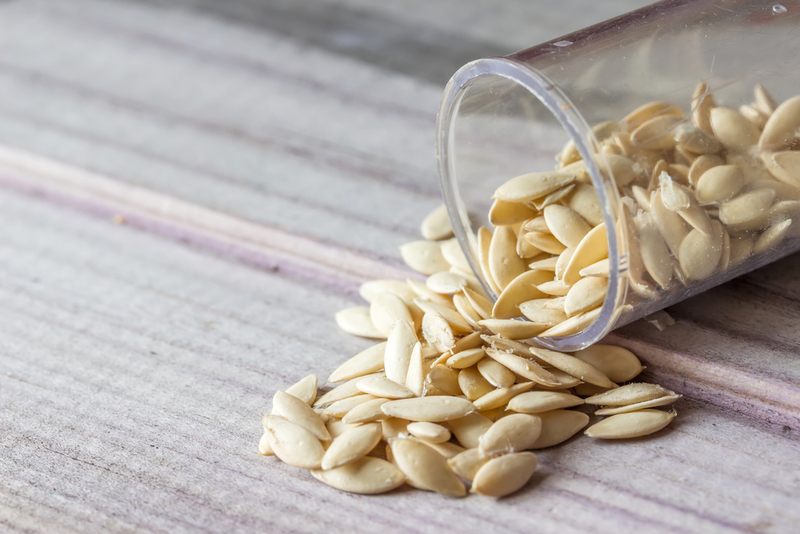 Pumpkin seeds are known to carry curcurbitin that is capable enough to lead potential anti-parasitic activity; it works by paralyzing the worms and force them to leave intestinal walls. Chinese scientists make use of pumpkin seeds to treat tapeworm infestations and acute schistosomiasis. There are so many parasite formulas that contain pumpkin seeds as a potential ingredient, but the best idea is to consume it in the raw form. You can mix it into your smoothies or salad to have better taste. How can we forget to mention the awesome health benefits of turmeric? It is being used by families from ancient times to treat many common health issues including injuries and wounds. The great news is that turmeric is also effective enough against parasites. This natural herb is known for its anti-inflammatory, anti-cancer, worm-expelling and wound-healing properties. In short, it works like overall body purifier and ensures well-being for the long run. 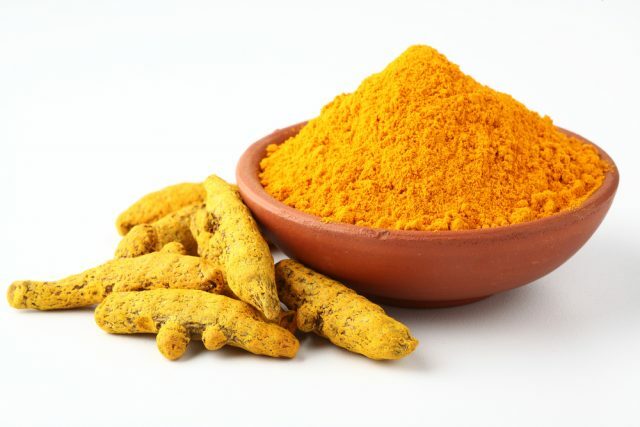 It is safe to consume turmeric in routine to deal with parasite attack in your body. Experts also recommend to pair it with black pepper and coconut oil for better absorption. Here is another potential herb of turmeric family that is loaded with several similar kinds of properties. Ginger is capable enough to boost blood circulation, and it also improves the ability of digestive tract in the human body. This herb is more useful to manage nausea and gas caused by parasite die-off. This herb also improves acid production in the stomach that is capable enough to kill harmful parasites and provide complete protection from getting infected. Fresh ginger is capable enough to deal with mucus in your body whereas the ground ginger is good for improving the health of digestive tract. You can take both to stay safe from parasite attack in your body. This hot pepper is considered as a powerful anti-fungal agent. 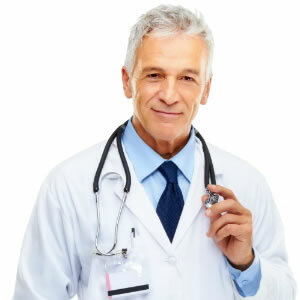 Medical health professionals reveal that it has the ability to improve blood circulation in the body and also helps to recover the health of digestive system. 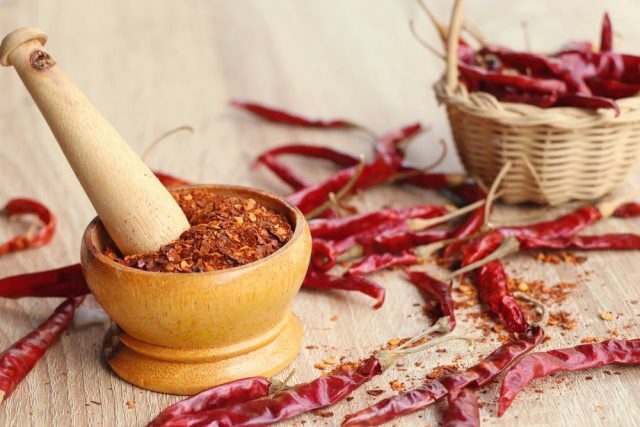 Cayenne is capable enough to destroy mold, fungus, and parasite in your body. In order to avail top health benefits and keep your body free from parasite attacks, prefer to create a delicious snack with a mixture of pumpkin seeds seasoned with cayenne and ginger. It is capable enough to deal with intestinal bugs. You can find this perennial shrub with some attractive bright yellow and green flowers on it. Experts who often practice herbal medicines use these flowers and leaves to treat various stomach issues. Note that wormwood is not recommended for pregnant ladies as well as to the nursing mothers, but it works well for all others who are suffering from intestinal worm issues. The potential microbial properties of these wormwoods can also clean up infections caused by parasites. This natural herb is useful for stimulating your thymus gland, and it also awakens the natural defensive system of the human body to deal with the growth of parasites. 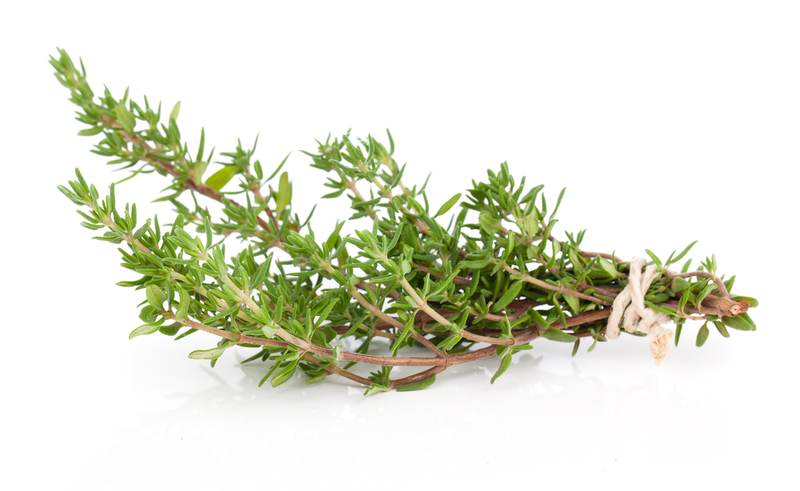 Thyme is capable enough to destroy various intestinal microorganisms so that you can stay healthy for the long run. This natural antibacterial agent also inhibits the growth of harmful bacteria in the body. 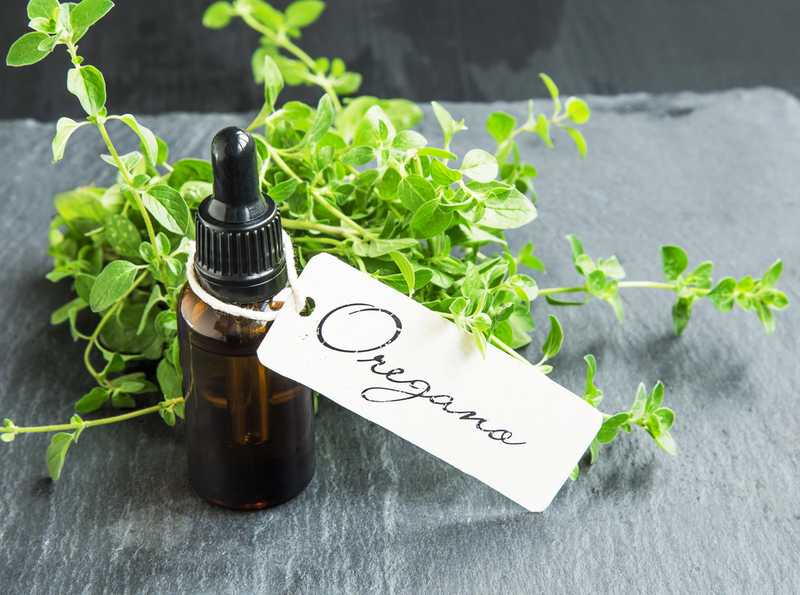 You might be aware of the fact that oregano oil is loaded with potential antioxidant properties that can hinder the development of free radicals inside your body. It is known for its antibacterial, antiviral, anti-fungal and anti-parasitic abilities and also reset the microbial environment of the intestine in your body. It is better to consume oregano oil in routine to have awesome health benefits of this natural herb. It can help your body to avoid all harmful effects of parasites and can also kill them to protect your body.